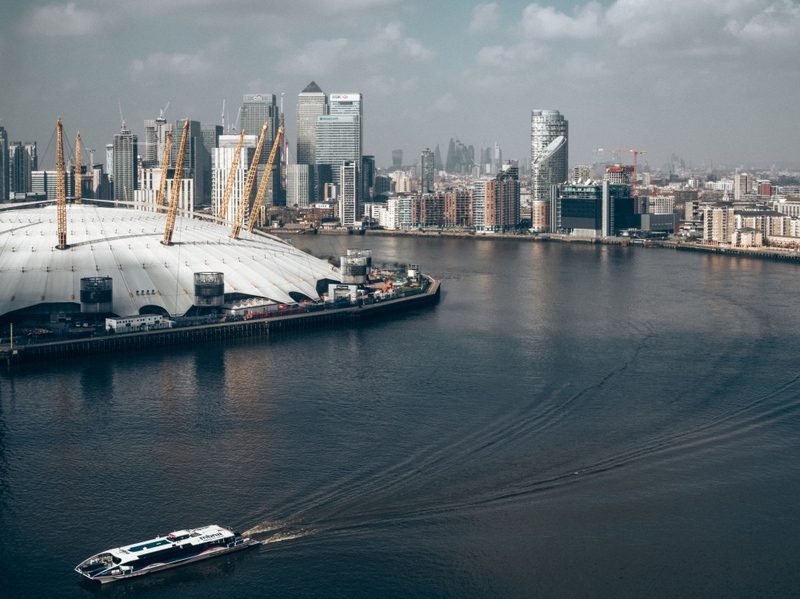 A massive wooden head has temporarily been added to London’s skyline this week as part of the month long celebration of London’s river, Totally Thames. 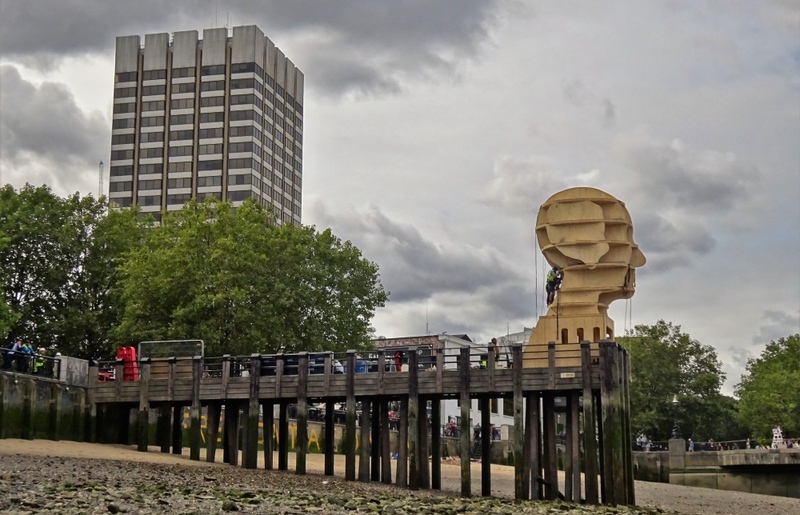 The nine metre high sculpture ‘Head Above Water’, which stands on Queen’s Stone Jetty (also known as Gabriel’s Pier) near Gabriel’s Wharf on South Bank, has been made from cross-laminated timber sourced from sustainable forests. Deliberately gender, ethnicity and age neutral, it is the work of designer/sculptor Steuart Padwick and looks across the Thames at the City of London and St Paul’s Cathedral, standing “as a symbol of hope, bravery, compassion, positivity and change, for those who have come through or are still confronting mental health issues, and the people who support them”. The sculpture has been installed in support of the mental health campaign ‘Time to Change’ and at night is being lit with visitors able to interact with its changing colours to reflect their mood (for instructions on how to get involved, head to www.steuartpadwick.co.uk/head-above-water/.) The head can only be seen until 23rd September. 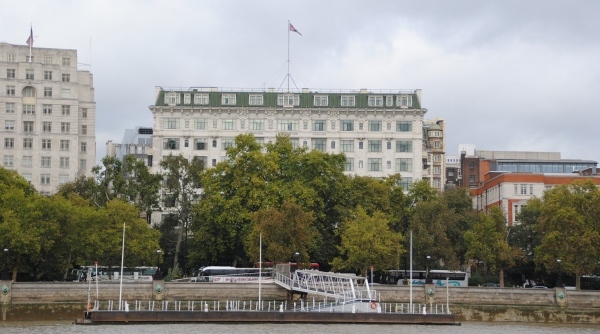 To be held from 4pm today on the River Thames, Doggett’s Coat and Badge Race is a London institution. The race originated in 1715, and sees up to six apprentice watermen (this year there are two – Alfie Anderson and George McCarthy – rowing the four mile, seven furlong course stretching from London Bridge upriver to Cadogan Pier in Chelsea (these days under 11 bridges) as they compete for the prize of a coat and badge (pictured above). 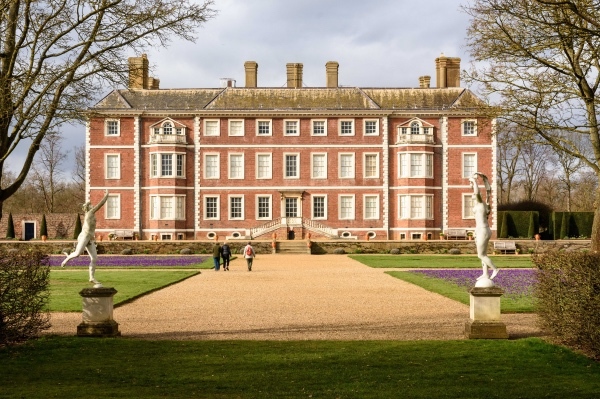 The race came about thanks to Thomas Doggett, a Dublin-born actor and noted Whig, who founded it in honour of the accession of the House of Hanover – in the form of King George I – on 1st August, 1714. 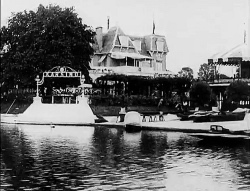 Doggett himself personally organised the race for the first few years before leaving provisions in his will for it to be continued. It’s been run almost every year since – there was apparently a break during World War II. While it was initially rowed against the tide, since 1873 competitors have had the luxury of rowing with it, meaning race times have dropped from what sometimes stretched to as long as two hours to between 25 and 30 minutes. 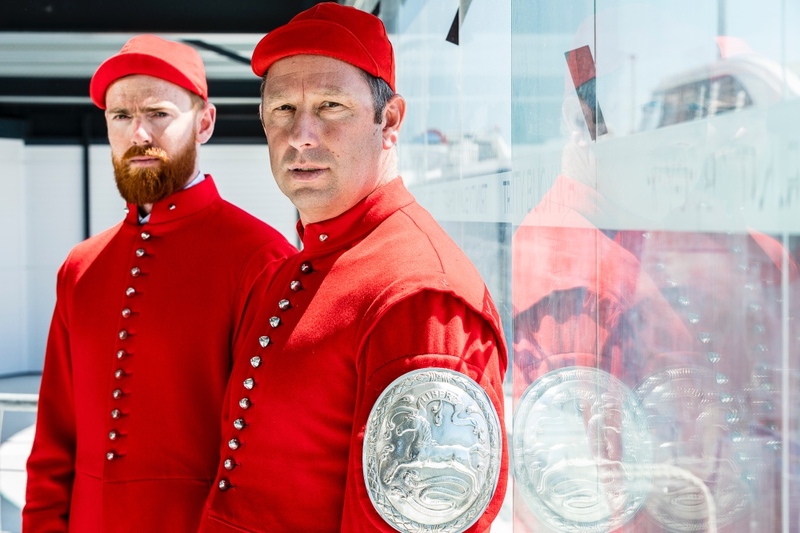 This year, the event is being held as part of the Totally Thames festival which, among its packed programme of events, also features a series of exhibitions about the race – titled ‘The World’s Oldest Boat Race’, being held at various locations. 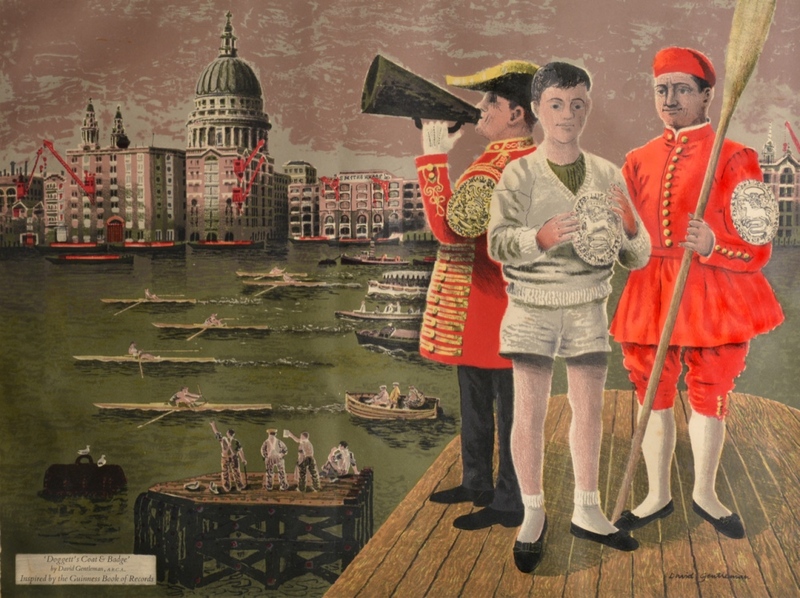 PICTURES: From The World’s Oldest Boat Race exhibitions. Top – Doggett’s Coat and Badge (© Hydar Dewachi); Below – ‘Doggett’s Coat and Badge’, a coloured lithograph commissioned to mark the first publication of Guinness Book of World Records. 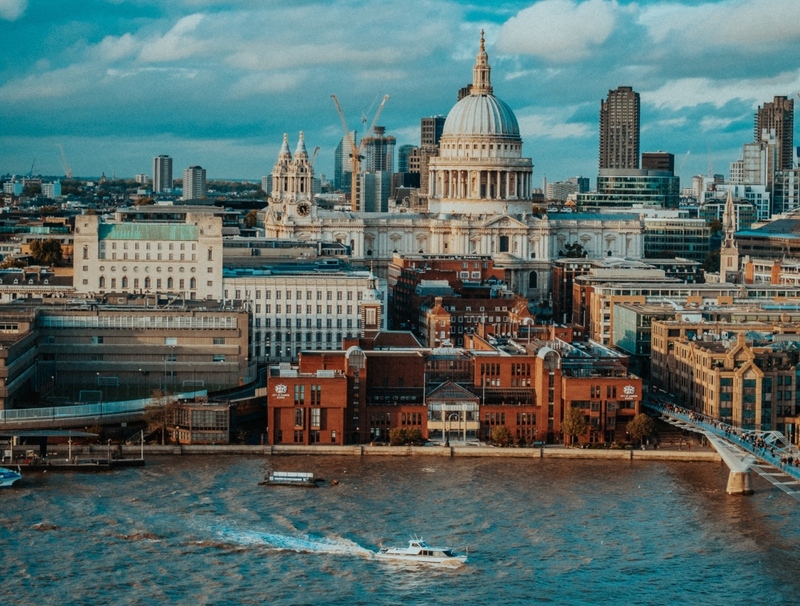 This month marks the 187 years since the opening of “new” London Bridge – the first bridge built over the Thames in London for more than 600 years. Designed by John Rennie (who had won a competition, beating the likes of Thomas Telford for the honour), work on the new granite bridge had began in 1825 and was completed in 1831. 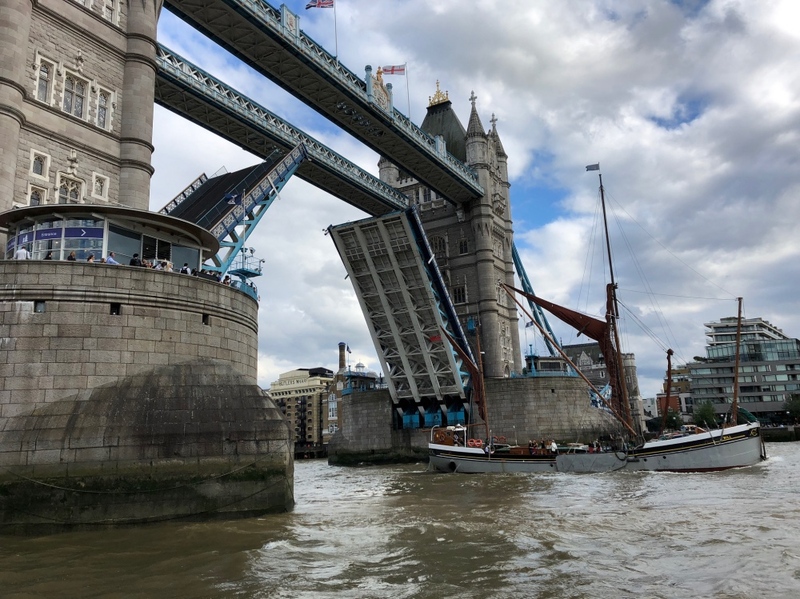 It was constructed alongside the medieval bridge which had been first completed in the 13th century and added to over the years since (and was eventually completely demolished after the opening of the ‘new’ bridge). 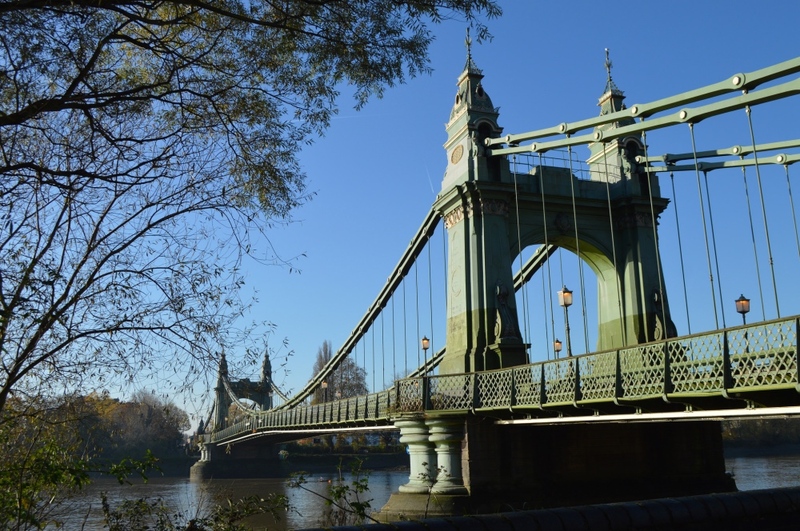 The ‘new’ bridge, said to have cost £506,000 to construct, was formally opened by King William IV on 1st August, 1831, in an event described by The Times as “the most splendid spectacle that has been witnessed on the Thames for many years”. The royal party – which included Queen Adelaide – had approached the bridge, lined with flags for the occasion, after setting off from Somerset House amid cheering described as “almost deafening” (to add to cacophony of sound, church bells were rung and cannon fired throughout the day). Watched by thousands of onlookers (who were entertained by bands at various locations), the royal party had processed their way downstream on the river to the bridge with the royal bargemen wearing new livery specially designed for the occasion. 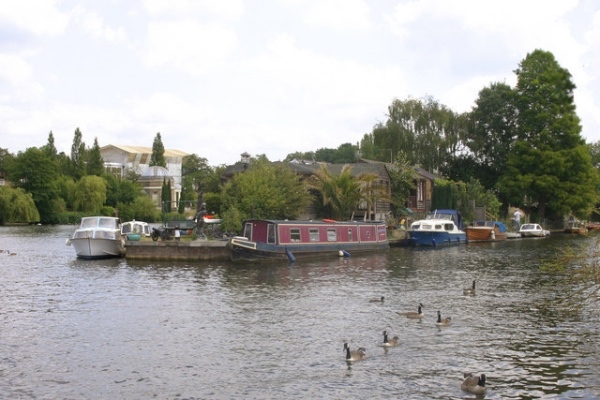 Two parallel lines of rivercraft – including barges and steamers – had gathered along the river to provide a sort of honour guard and ensure they had clear passage. The royals arrived at the bridge at 4pm and the royal party made their way up red carpeted stairs to the bridge’s City end. Following a short ceremony in which the King was presented by the Lord Mayor of London with the sword and keys to the City of London as well as a specially made gold medal to mark the occasion, their Majesties then walked across from the across the bridge to the Southwark end where entertainments had included the ascension of a hot air balloon. The King and the royal party then returned to the City end of the bridge to attend a banquet – guests were said to number 1,500 people – held under a pavilion erected atop the new structure. 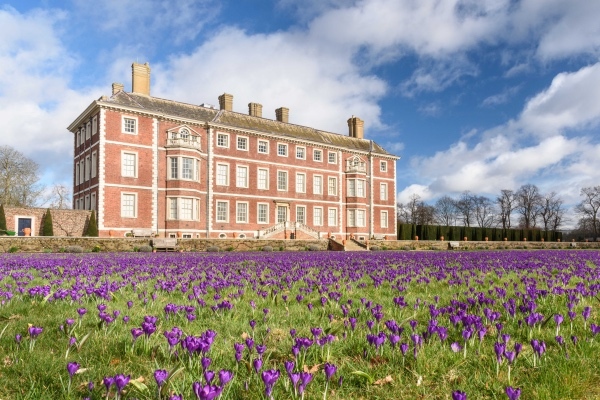 The Gentleman’s Magazine reported that food was provided by a coffee house proprietor, a Mr Leech, and was said to include 150 hams and tongues, 370 “dishes of chickens”, and 300 turtles as well as 200 fruit tarts and 300 “ice-creams”. The King and royal party then returned up the river. Rennie’s bridge was replaced in the mid-20th century with another bridge which was officially opened by Queen Elizabeth II in 1973 and rather than being demolished, was sold to US oil magnate Robert P McCulloch who had it dismantled and shipped to Arizona where it was reconstructed at Lake Havasu City where it can now be seen. 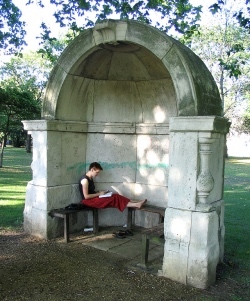 A couple of sections of the bridge survive in London – two of its pedestrian alcoves, one of which can be found in Victoria Park in London’s east and the other at King’s College London. There is a famous painting – Clarkson Stanfield’s, The Opening of New London Bridge, 1 August 1831 – which captures the moment of the bridge’s opening and is part of the Royal Collection. PICTURES: Top – ‘A View of the New London Bridge as It Appeared on the 1st August 1831, When Opened by His Majesty, King William the 4th’, Unknown artist, Lithograph on paper, Photo © Tate (licensed under CC-BY-NC-ND 3.0 (Unported)); Right – The alcove in Victoria Park (Public Domain). 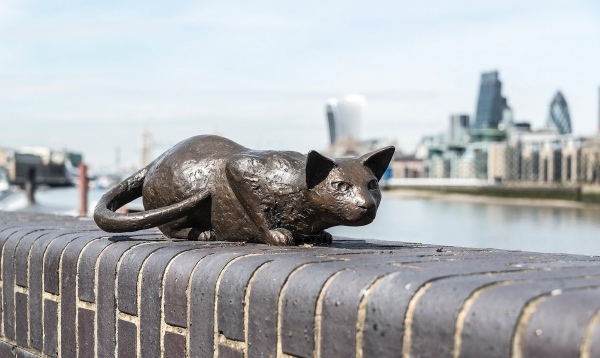 Since 1991, a statue of Dr Alfred Salter (as well as his daughter Joyce and cat) had sat on the south bank of the River Thames in Bermondsey. But after the statue of Dr Salter – MP for Bermondsey for many years – was stolen in 2011 (presumably for scrap value) and the statues of Joyce and the cat subsequently put into storage, it was decided to reassemble the group but this time adding in a new figure – that of Dr Salter’s wife Ada, whose story was certainly as significant as his. 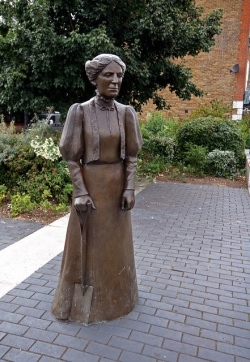 A social reformer, environmentalist and pacifist, Ada Salter (1866-1942) was co-founder and president of the Women’s Labour League, one of the first women councillors in London (she was elected to Bermondsey in 1909) and, on being appointed Mayor of Bermondsey in 1922, the first woman mayor in London and the first Labour woman mayor in Britain. 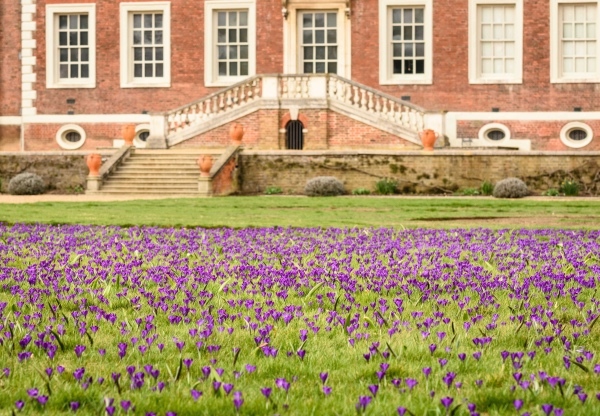 In 1931, she was elected chair of the National Gardens Guild. Together the couple, who were both Quakers, dedicated much of their lives to helping the people of Bermondsey, regenerating slums, building model housing and planting thousands of trees. 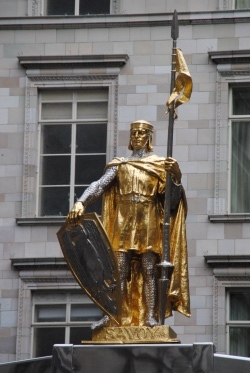 A campaign was subsequently launched to raise funds to replace the statue of Dr Salter and install a new one of Ada and, on raising £120,000 (the £60,000 raised was matched by Southwark Council), artist Diane Gorvin, who had designed the original statue of Dr Salter, was commissioned to make them. 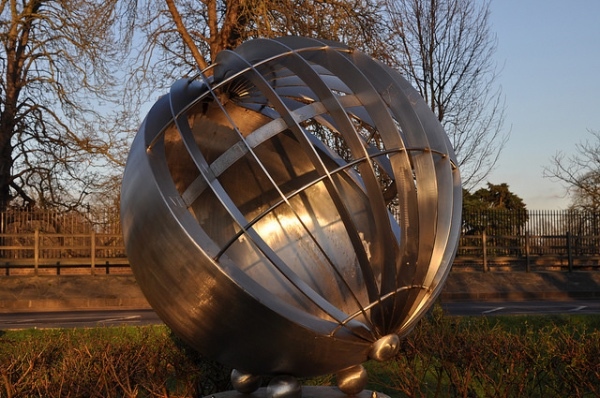 The resultant statues – known collectively as ‘The Salter Statues’ and ‘Dr Salter’s Daydream’ – were unveiled where the previous grouping had been found at Bermondsey Wall East near the Angel pub, in November, 2014. 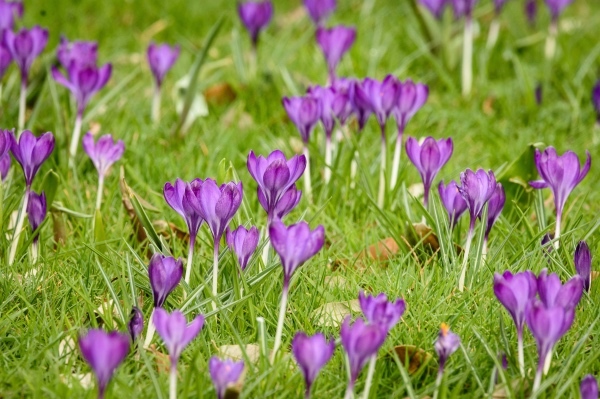 While Dr Salter sits on a granite bench looking toward the river and his daughter Joyce, who leans against the river wall watched by the family cat, Ada stands nearby – also looking at her daughter – but with a spade in her hand. There’s a poignant aspect to the statues in that Joyce, the couple’s only child, had died at the age of eight from scarlet fever in 1910. Ada Salter also has a garden named after her in Southwark Park. PICTURE: Top – Loz Pycock (licensed under CC BY-SA 2.0 – image cropped and lightened); Right – Marc Pether-Longman (licensed under CC-BY-NC-ND-2.0); Below – Steve James (licensed under CC-BY-NC-ND 2.0). And so we come to one of the most curiously named, yet perhaps most famous, of all the Thames islands in London. First, to the name. 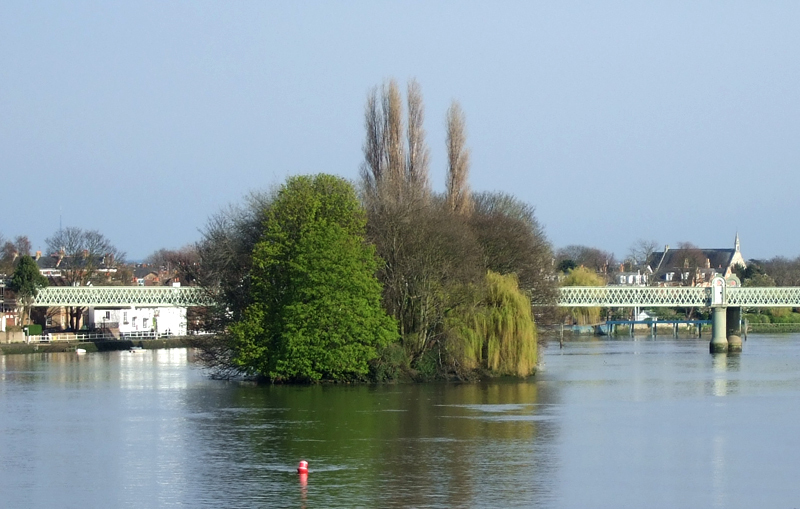 The almost nine acre island, which was previously divided into two and perhaps even three, was previously known by other names including Twickenham Ait and Parish Ait. 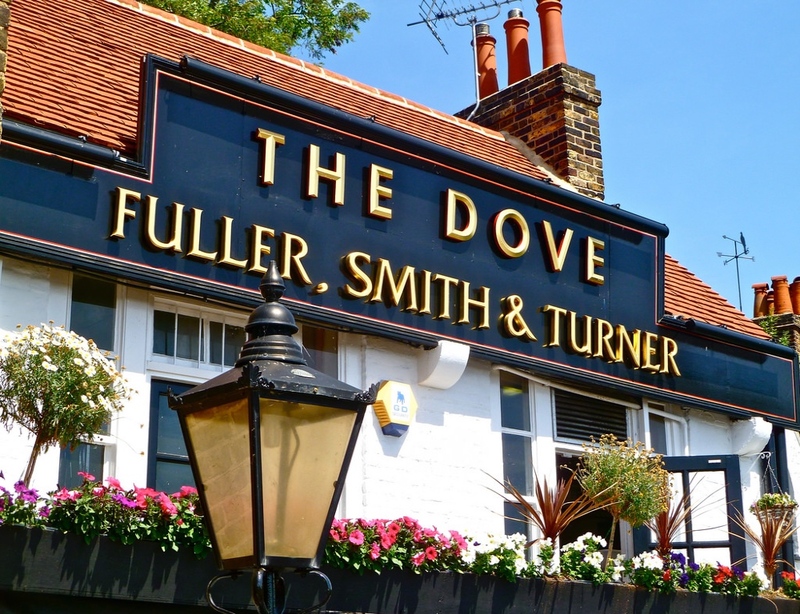 A place of recreation since perhaps as early as the start of the 17th century – there’s an early reference to a bowling alley being located there, since at least the mid-18th century it was also home to an inn, known variously as The Ship and The White Cross. During the 19th century, the island became a popular destination for steamer excursions and the inn was rebuilt on a grander scale in about 1830. 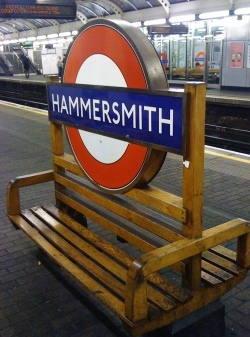 It became famous for the eel pies that could be bought there – so popular were they that the island’s name was apparently changed in tribute (although there’s a very dubious story that it was King Henry VIII who first made the island’s eel pies famous by stopping to sample one from a stall there – that, however, seems unlikely). Second, to the fame. 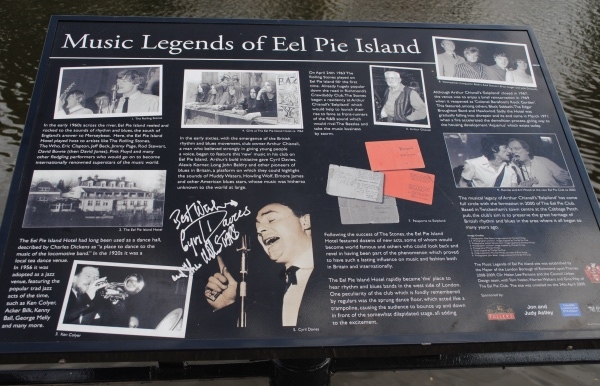 Now known as the Eel Pie Hotel, in the first half of the 20th century the inn began an association with music which would see it one day make an important contribution to the development of British pop music. Dances were held there in the 1920s and 30s and in the mid-1950s, jazz sessions were held there. 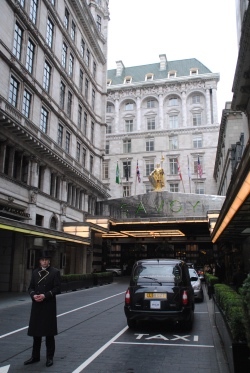 By the Sixties, the venue – under the stewardship of Arthur Chisnall – had started to attract R&B bands and among those who played here in the following years were everyone from Eric Clapton (as part of John Mayall’s Bluesbreakers) and The Rolling Stones to The Who, The Moody Blues, David Bowie and Rod Stewart. In 1967, the venue was forced to close due to the cost of repairs but reopened briefly in 1969 as ‘Colonel Barefoot’s Rock Garden’, attracting bands including Black Sabbath, Hawkwind and the Edgar Broughton Band. The new venture didn’t last. Squatters moved in and in 1971, the hotel burned down in a “mysterious” fire while it was being demolished. 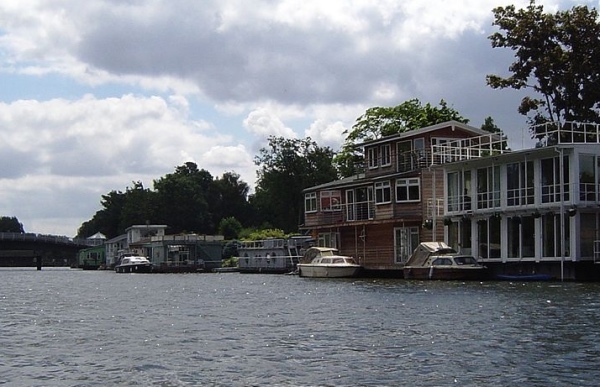 The island, the centre of which was again damaged by fire in 1996, now hosts about 50 homes and a few boatyards as well as other businesses and artist’s studios. 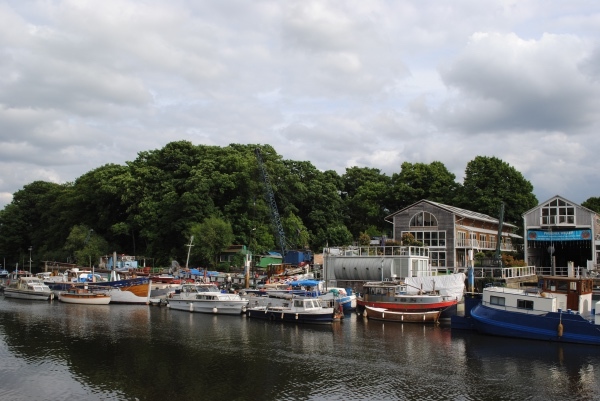 It’s also home to the Twickenham Rowing Club, which was first established in 1860 and moved to the island in 1880. 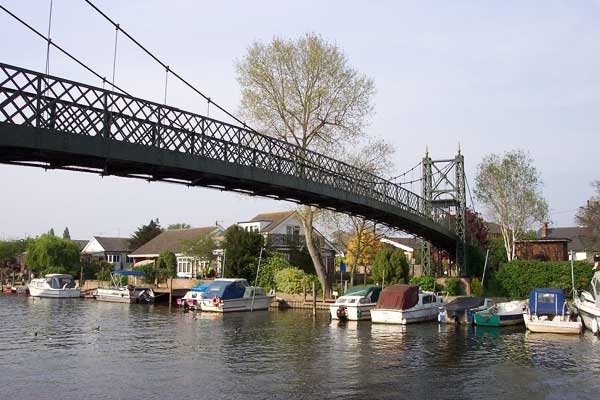 While for many years it could only be accessed by ferry, the island can these days be accessed via a footbridge (the first bridge was installed in 1957 and replaced in 1998). Notable residents on the island have included William Hartnell, the original Dr Who, and inventor Trevor Baylis (best known for the wind-up radio). 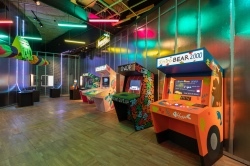 The island has appeared in several books and TV shows including the 2005 series How To Start Your Own Country in which TV personality Danny Wallace attempted to “invade” the island. He was unsuccessful. 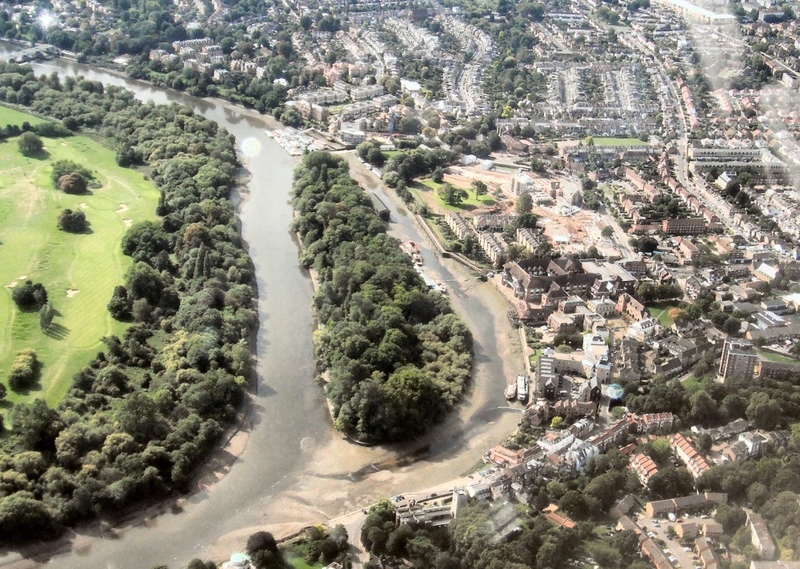 PICTURES: Above – Eel Pie Island from Twickenham. Below – A signboard tribute to the island’s musical heritage. (David Adams). Located between Richmond Bridge and Richmond Rail Bridge (and part of the much taken-in view from the Richmond waterfront), this is another uninhabited Thames island which is frequented by herons. Heavily wooded, tree species include various willows and black poplars. In the 1960s, the council approved the cutting down of plane trees on the island – the willows were planted subsequently. The name presumably comes from the Richmond Corporation – that is the Municipal Borough of Richmond – which owned the island. 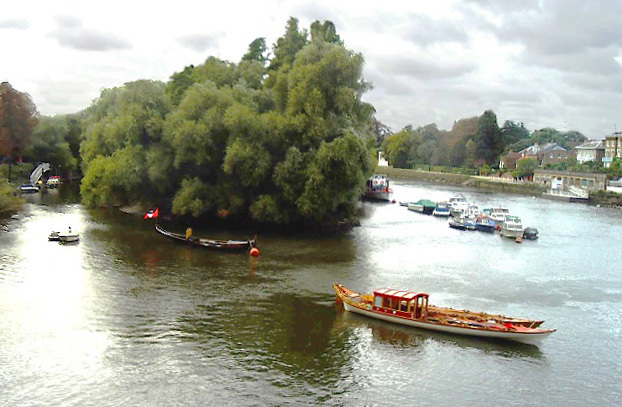 Downstream of Corporation Island – also known as Richmond Ait – lay two small islands called the Flowerpots.